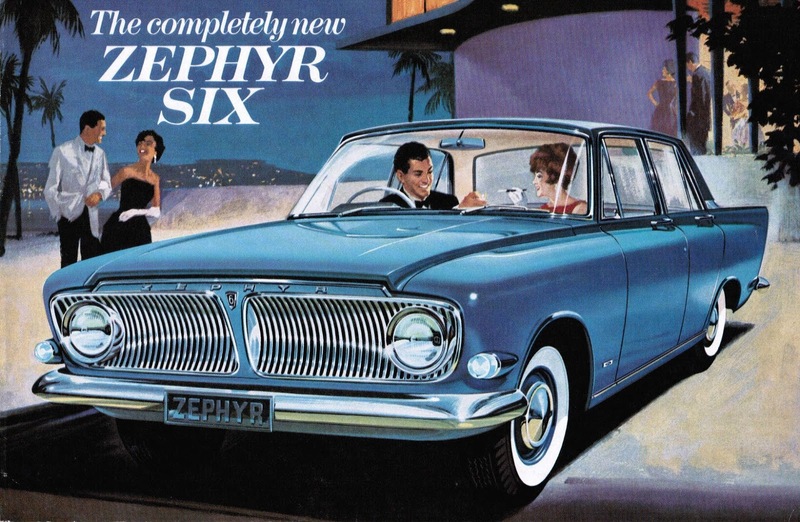 Not those kinds of Zephyrs. Strive ye in vain to thread the leafy maze? Or have ye lim'd your wings with honey-dew? That blend their eager, earnest, happy Hum! It wasn't published in any of the collections of poetry Coleridge issued during his lifetime; although it was included in Ernest Hartley Coleridge's Anima Poetae: From the Unpublished Note-Books of Samuel Taylor Coleridge (1895). EHC glosses the poem, 'a bliss to be alive', but Kathleen Coburn disagrees: 'wide of the mark. One catches rather here the "I see, not feel, how beautiful they are" mood of Dejection.' [Coburn (ed), Notebooks, 4200]. Me, I think Coburn is wide of the mark, actually: this seems to me a lazy, loafing little thing. Nor would I deny that it is pretty marginal where the larger Coleridgean corpus is concerned (J C C Mays includes it in his edition of the Poetical Works (16:1.2, 911), but William Keach doesn't in his Samuel Taylor Coleridge: the Complete Poems). Hic licet ambrosia commoditate frui. Hincce redi; labyrinthus adest, nisi nubila tranans. Daedalus, aut pennis Icarus esse velis. Here honey dew is conveniently available for enjoyment. And here you return to navigate the labyrinth, though the clouds float past. Daedalus, wishing for the wings of Icarus. There are no bees; although elsewhere in Andreae we find 'mella tegunt apes', covered in honeybees [3: nicked from Claudian, that phrase] and 'Hyblaeasque dabit lucus odorus apes', Hybla will donate an odorous grove to the bees . Close enough, do we think? It's a little odd that Coleridge's poem begins by addressing the Zephyr and ends by talking about bees. Maybe the bees come by a process of a kind of onomatopoeic back-formation. Lines on zephyrs has three lovely bee-like zzs in it ('lynz on zephyrz') and zephyrs that captive roam among these boughs has four ('zephyrz ... theez boughz'). The last typographic (whoreson) zed in the poem is the one in 'maze', and the last aural zeds are 'wingz' and 'Beez'; the later lines are mostly more wind-whiffling 's's. But maybe that's more than enough zz-ing to put STC in mind of buzzybees.